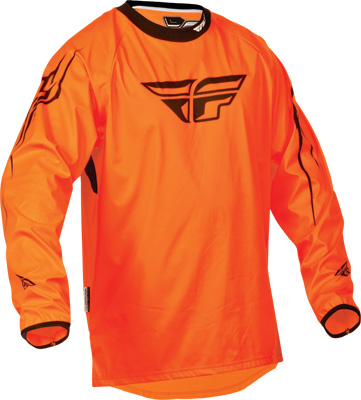 2015 FLY WINDPROOF TECHNICAL JERSEY - Blockers Enterprises, Inc. Fly Racing began as a manufacturer of motorcycle handlebars and helmets. 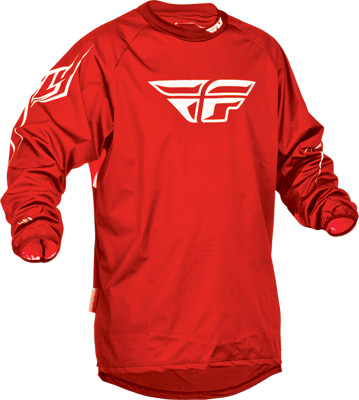 Since then, the brand has quickly developed into one of the fastest growing powersports apparel brands in the market. •Front and arm panels provide protection from wind and water penetration without the restriction of a jacket in the comfort of a lightweight jersey. •Breathable back and armpit panels provide heat exhaust. •Sublimated and high-definition logos provide the highest quality and fade-free graphics. •Ideal for cooler weather high-intensity action sports.